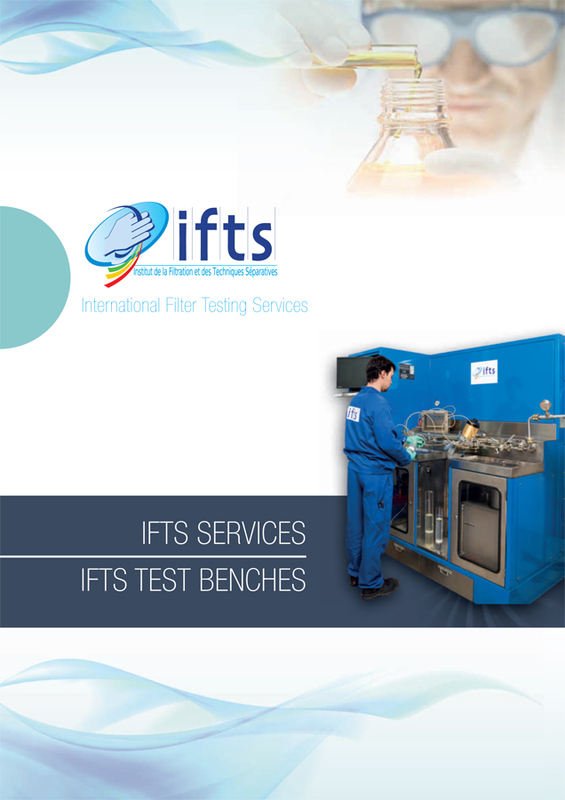 International Filter Testing Services (IFTS) is an international, independent testing center with a world-renowned reputation for its expertise and experience in the filter testing industry. IFTS has been a leader in the Solid-Liquid Separations (SLS) industry for 30 years. One of the keys to our success has been our operation as a non-profit, independent entity. We have the ability to respond to the needs of both the public and private sectors of numerous industries. Every year over 150 new clients sign their first contract with IFTS. With overall client satisfaction ranked a 4.2 out of 5*, existing clients return to IFTS, thus demonstrating their confidence in IFTS services. Our clients recognize the value of our years of experience, technical competence, and excellent assessment capabilities. IFTS is a dynamic, responsive organization with the ability to provide most estimates within 24 hours. 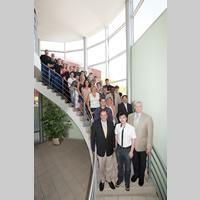 Our team, led by some of the top PhD engineers in the field, is available to provide expert advice.